Matt heads up the agency department for GrayJohnson. 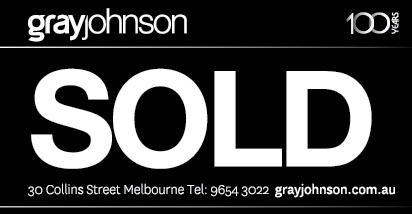 He is well known in Melbourne’s real estate circles having 25 years’ major experience in commercial property. 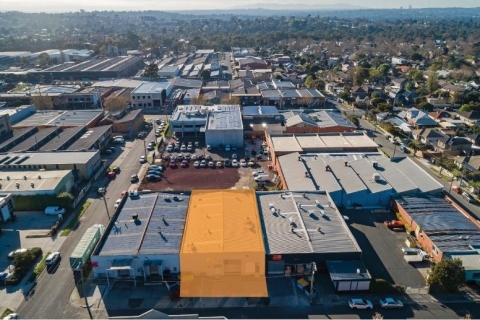 Matt has intimate knowledge of the inner eastern and city fringe suburbs, specialising in office and mixed use projects working with a number of active developers throughout Melbourne and interstate. 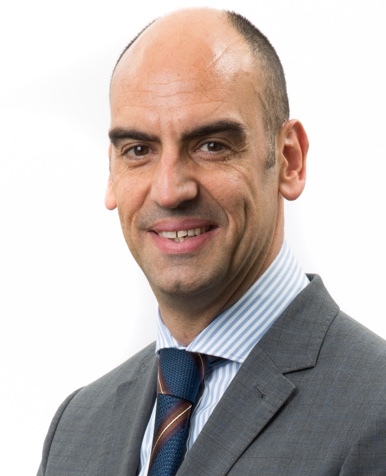 He is actively involved with these projects from inception to completion, including site acquisition, preliminary feasibility studies, design, pre and post construction marketing and ultimately securing commitments from both prospective tenants and buyers. Matt has exceptional drive and a committed approach to his work, which has created a loyal and diverse client base. 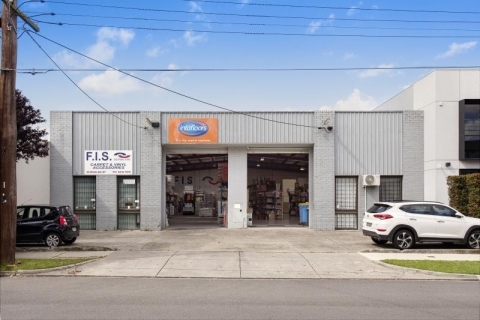 The sale of the Origin portfolio totaling $9.95 million. 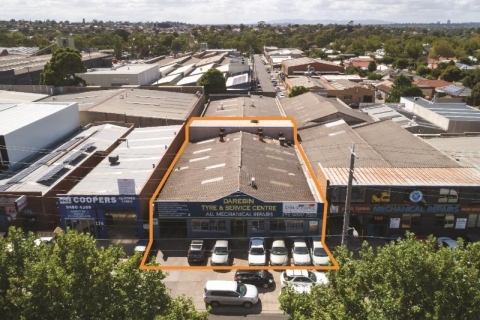 The off market acquisition of a prominent retail/office investment in Fitzroy in excess of $7.0 million. 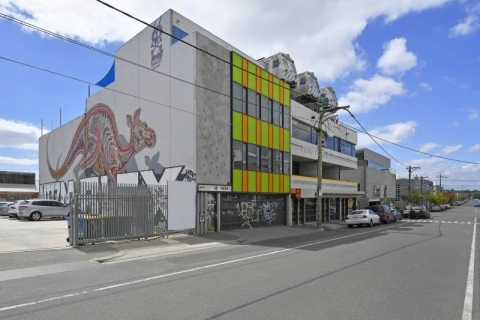 The recent sale of 365-391 Plummer Street, Port Melbourne for in excess of $30 million.